Sliding windows are a popular and practical design choice for areas with limited space in need of quick and easy ventilation. Their simple design makes aluminium sliding windows an affordable option throughout a home or limited to less prominent areas. While our sliding windows are designed for maximum durability, to keep sliding windows gliding smoothly adjustments may be required over time. 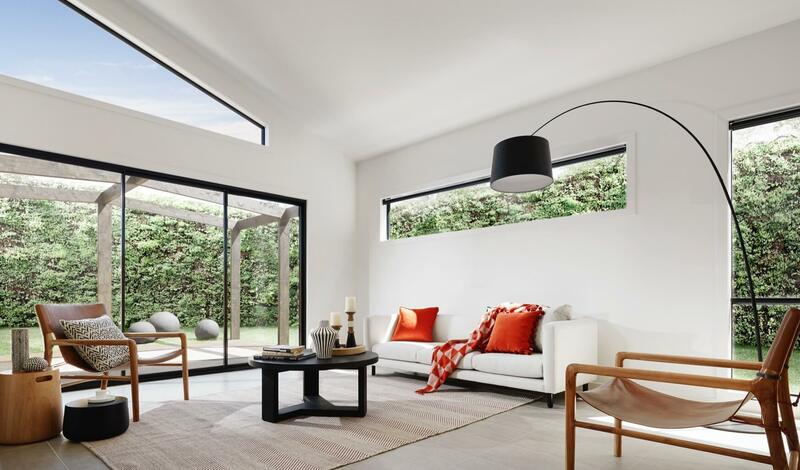 In this article we will explain what causes sliding windows to shift, and demonstrate how to adjust your aluminium sliding windows. A&L’s aluminium sliding windows have been used for this demonstration. If your windows are not an A&L product please ensure you consult the manufacturer’s product and installation information for accurate advice on your particular product. Why may sliding windows require adjustment? As a house settles over time, this can sometimes impact your sliding windows, causing them to be slightly out, or occasionally the original installation may not have been precise. 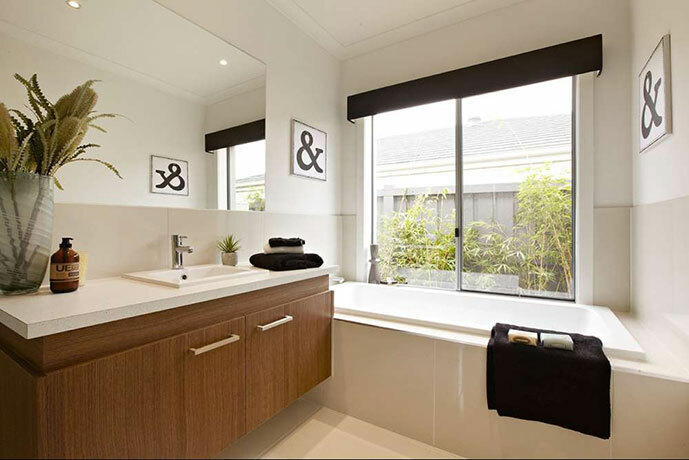 To accommodate this, all A&L’s operable windows have built-in adjustment allowance, for easy upkeep. Every space is different, so before you begin make sure you have the correct safety gear for the site you’re working on and the tools you’re using. Also be aware that this article is a guide only, so we recommend relevant considerations be made to suit your project’s unique requirements. A second pair of hands, depending on the size and weight of the product. How to adjust your sliding window. 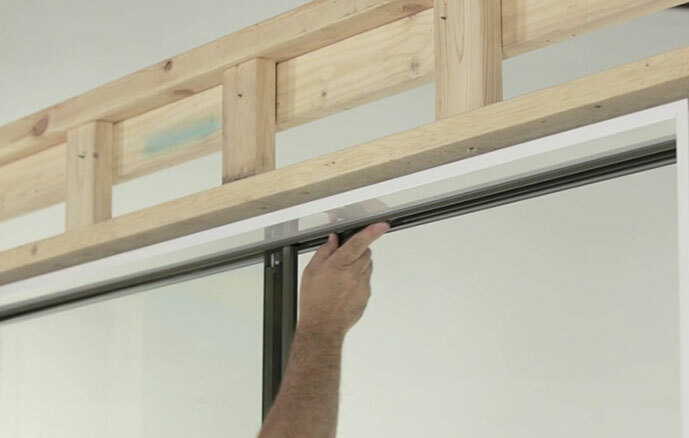 Follow the steps below to guide you through the process of adjusting your sliding windows. Also included is our How To Adjust an A&L Sliding Window video tutorial for further instructions. Visually inspect the gap between the leading edge of the sash, and the frame when the window is slightly open. Take note of which side needs to be raised or lowered to square the sash back up. Next you will need to remove the sash. First, make sure the security block in the head of the frame is out of the way. Hold the sash on both sides, lift it up into the head and pull the bottom of the sash towards you at the same time, until the whole sash can be removed. Turn the sash upside down so that the plastic guides are facing up. 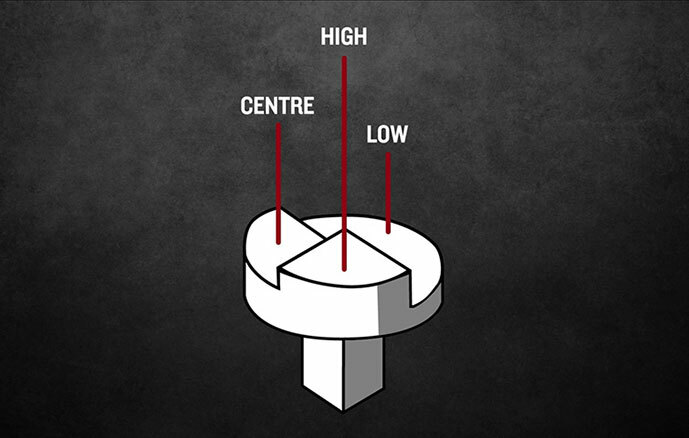 There are three points on the plastic guides to allow adjustments – a low, centre and high point. Using side cutters, remove the sash guide by levering it off the rail. You may need to use a flat head screw driver to lift the guide enough so that the side cutters can fit in. Rotate the sash guide to the new desired position, and put it back into place on the sash. Turn the sash back up the right way, and lift it back up into the head of the frame, before lowering it into the track again. Slide the sash back to the closed position, and reinspect the gap. If further adjustments are required, repeat the process until you are satisfied with the operation. Repeat this process at any time the sliding function of your window becomes sticky or grinding.